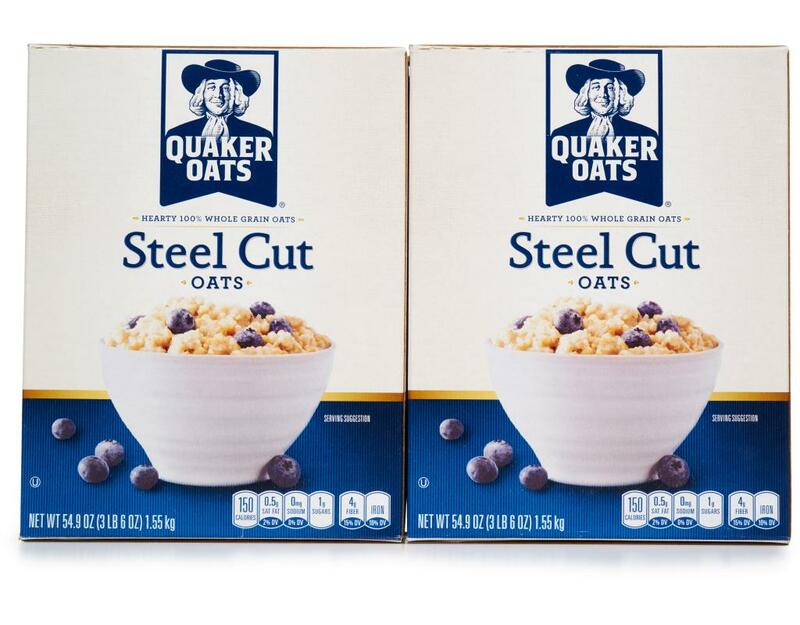 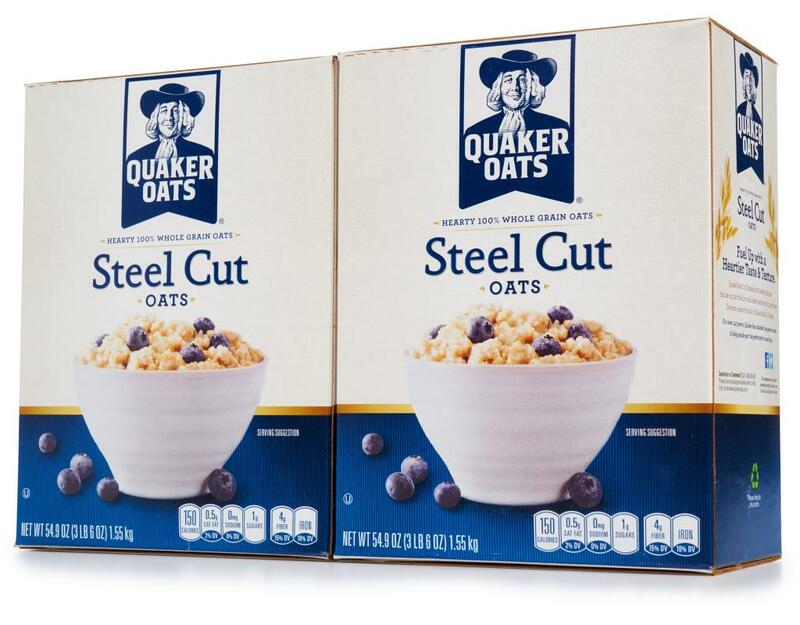 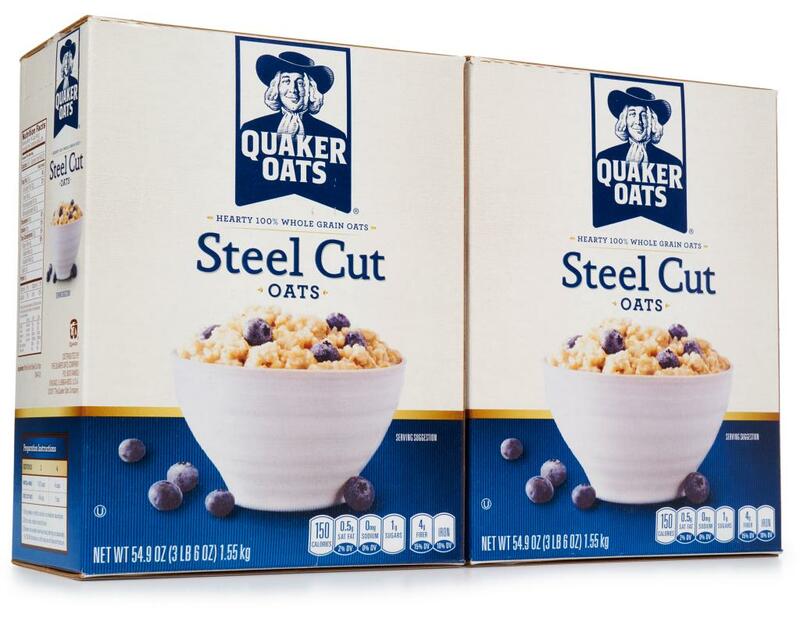 Just when you thought Quaker Oats couldn't get any better, Quaker Steel Cut Oats are out to prove otherwise. 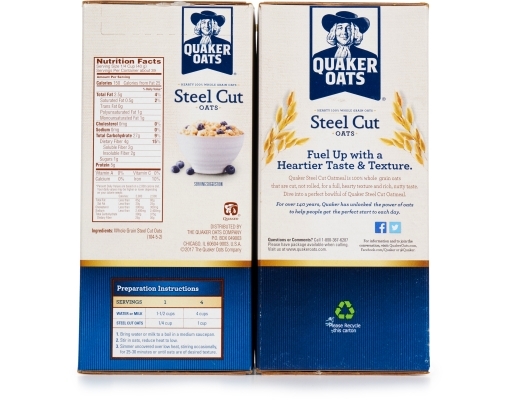 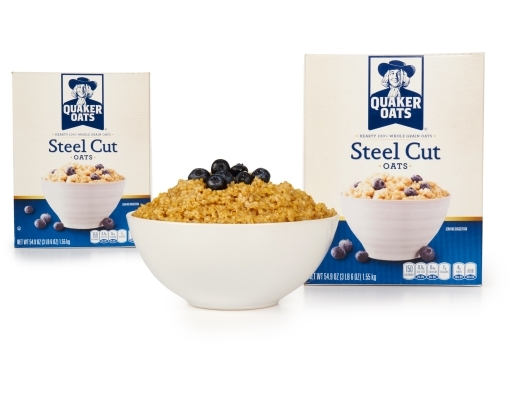 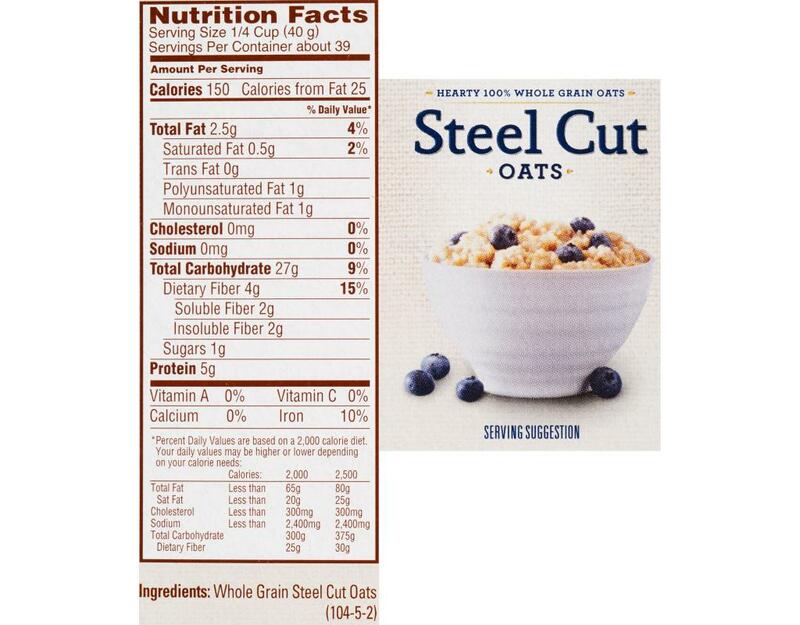 These 100% whole grain oats are steel cut, rather than rolled, offering you a heartier texture and a rich, nutty taste. 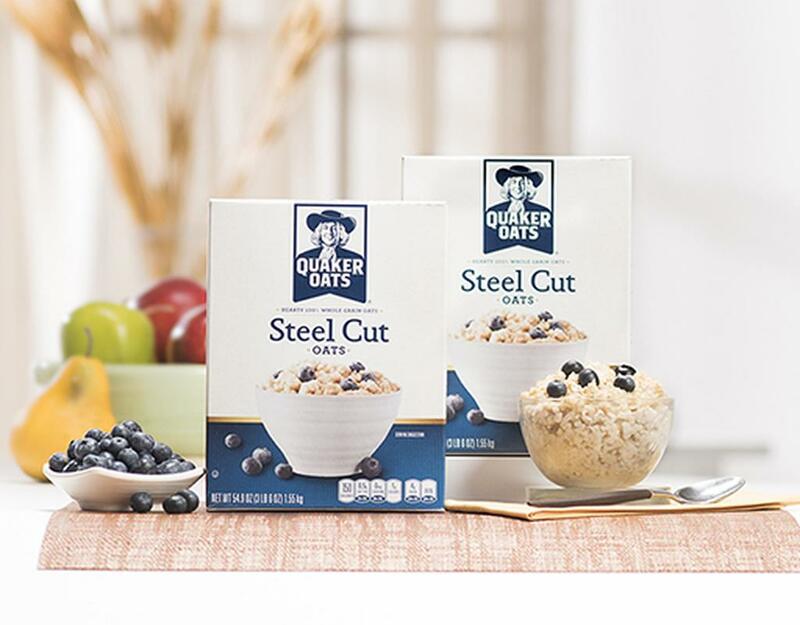 Try them topped with your favorite fruits, nuts or a dab of honey, and you'll agree that Quaker Steel Cut Oats are a distinctly delicious way to start your day.